The Marsh name has been associated with the local surveying community & can trace its roots back to the early 1930’s when Earl R. Marsh Sr. rode trolley cars to sites around the region and bartered for work. Marsh Associates was started by Earl R. Marsh Sr., the former engineer for the City of Pawtucket, and eventually passed on to his son Earl R. Marsh Jr. The results of their work can be found in the archives, and on the streets of virtually every town in the region. The business had historically concentrated on service to the residential & construction community. In 1997, the company was purchased and reorganized by Stephen Long who began operating the business as Marsh & Long Surveying, Inc.
Marsh & Long Surveying, Inc. has carried the standards and visions of father & son Marsh into today’s highly technological & competitive market. We are proud of the fact that the client list goes back two and sometimes three generations. We have learned and come to understand that time is the most important and problematic element every project faces. Our goal is to be extremely flexible, be able to revise scheduling at a moment’s notice, improve project turnaround time, keep overhead low and maintain our competitive rates. 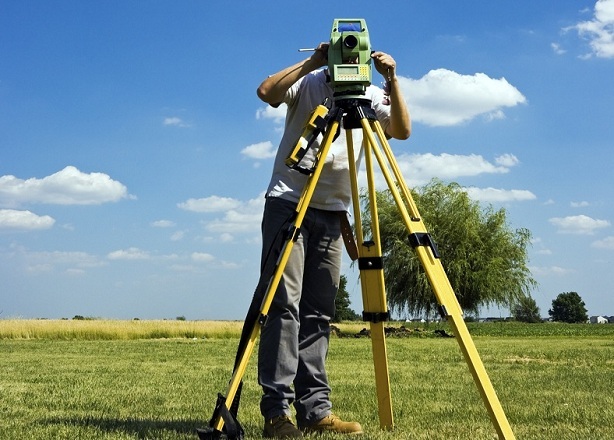 With expert AutoCAD technicians, highly experienced field & office technicians, and a track record unmatched by most firms, Marsh & Long Surveying, Inc. can be counted on to set a new standard for the surveying industry.